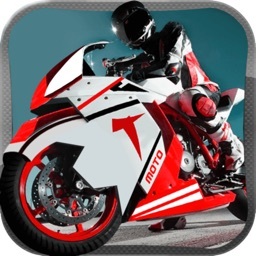 Feel the rush in the fastest motorcycle racing game on iPhone and iPad! 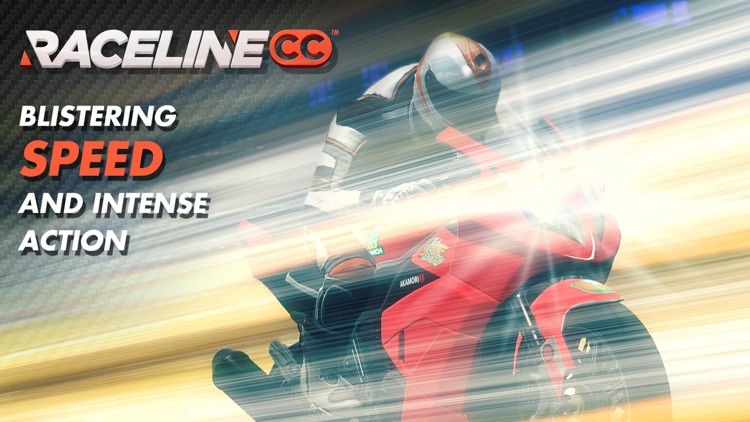 Raceline CC supports Apple’s Metal graphics technology to deliver a stunning, full-throttle experience with an unmatched sense of speed. 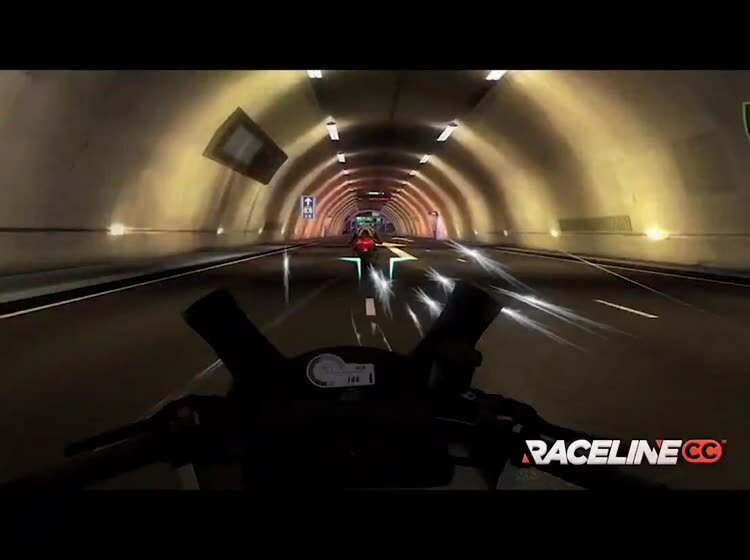 Enter the adrenaline-fueled world of underground street racing, build a garage of impossibly fast superbikes, and burn rubber in your bid to rise to the top of the urban biking elite. 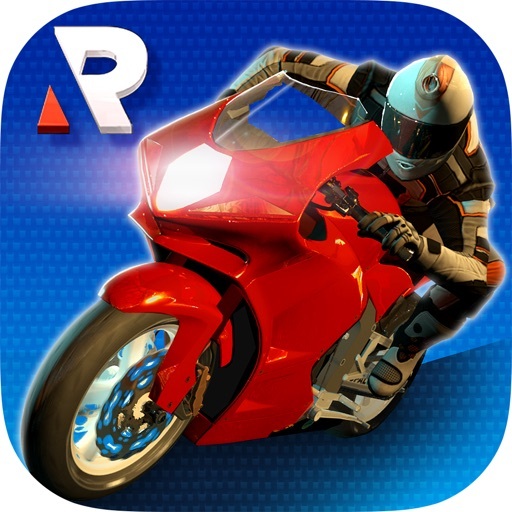 Challenge rivals, negotiate with sponsors and upgrade your bikes before risking it all in blood-pumping street races in the heart of a near-future metropolis! 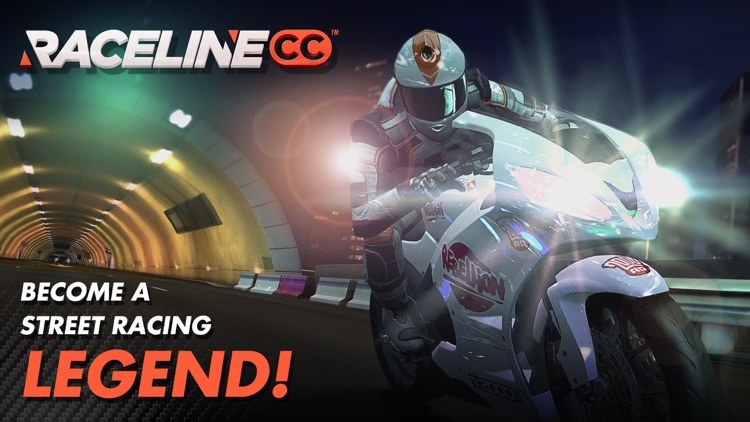 Push your reactions to the absolute limit as you rocket towards the finish line on some of the fastest motorcycles on the planet. 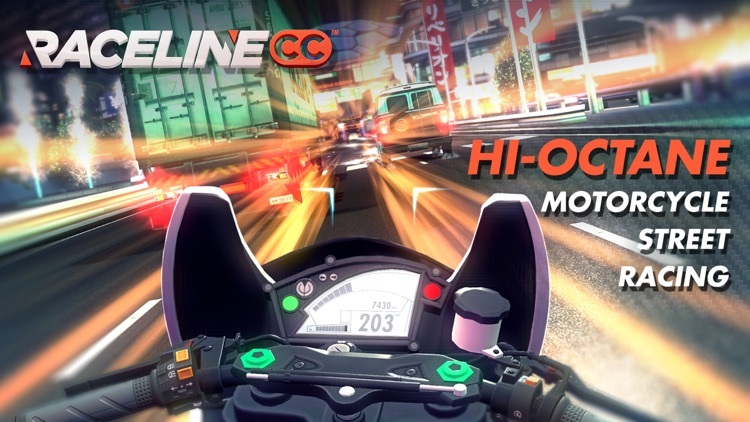 Experience white-knuckle street racing like never before as you slingshot and slipstream through traffic-packed highways in a duel to the chequered flag with rival bikers. 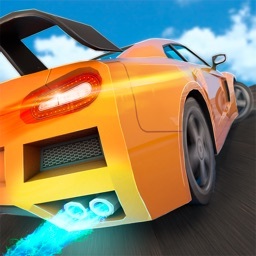 Compete in a range of championships, grids and daily challenges. Win cash, gain followers, earn lucrative sponsors and prove your mettle in hair-raising boss races against the District Elites. 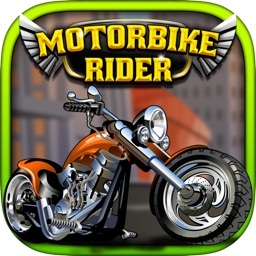 Do you have the guts, the reactions, and the rides to emerge victorious? 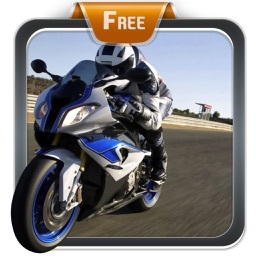 Fill your very own showroom with the fastest, sleekest, meanest machines on two wheels. 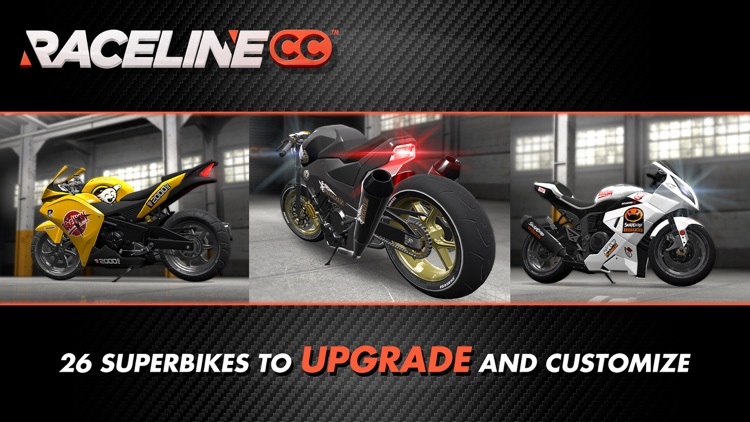 Customize your rides, and get a crucial edge by fitting performance-enhancing upgrades to engines, gearboxes, brakes, body work ... and more! 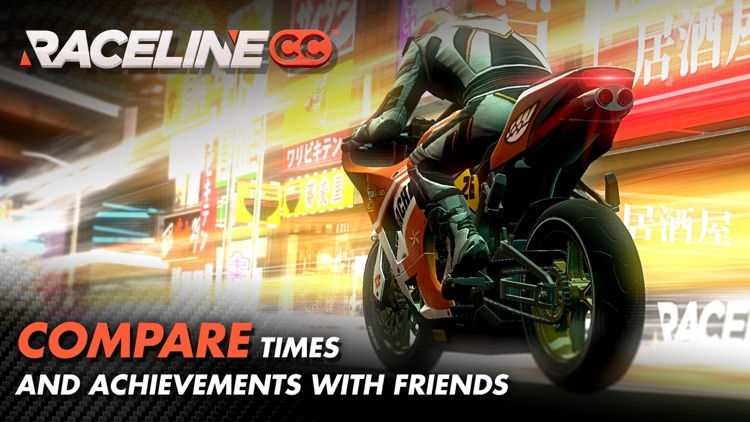 Compare your best times and achievements with the rest of the world, and continue your game on any other supported iOS devices!